GOD’S Agenda is the Best Agenda! A “Now” Prayer starts in a place of intimacy with GOD. 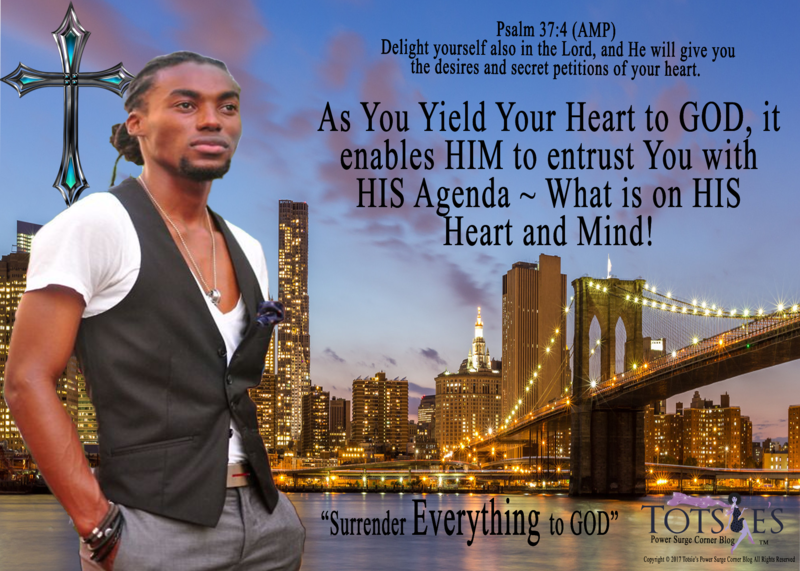 Surrender every agenda you hold for HIS Agenda for your Life! Today, Don’t Just Be Great ~ Be On the Presence and Seize the Moments of GOD! Faith in GOD Can Leave You Speechless!